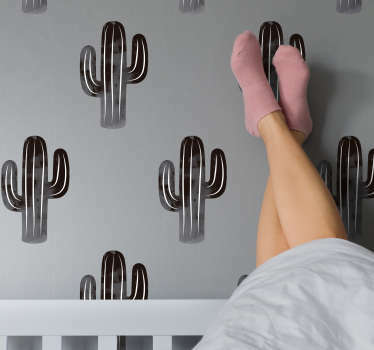 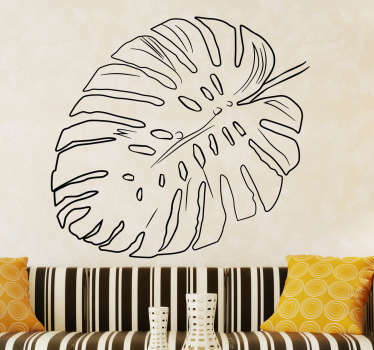 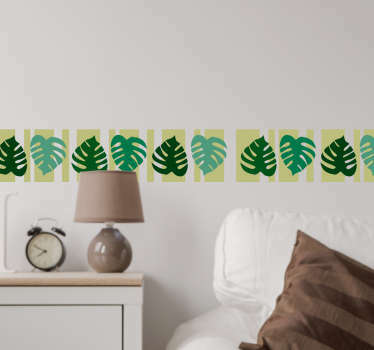 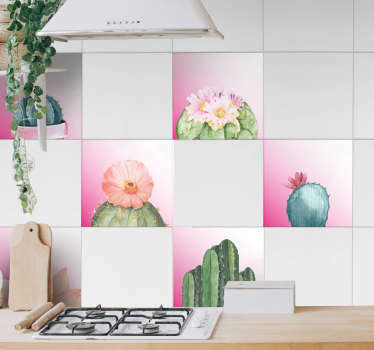 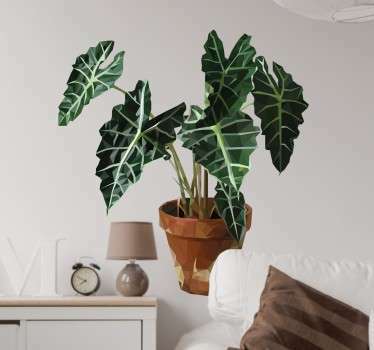 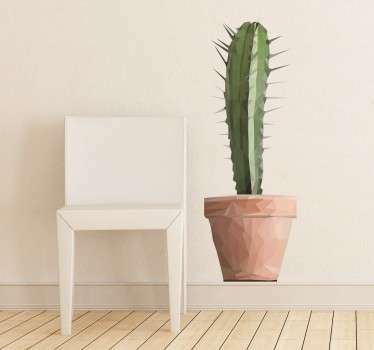 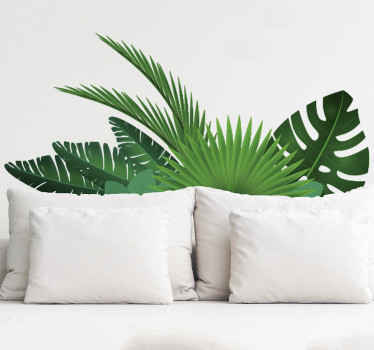 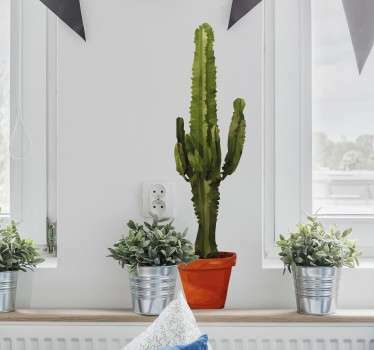 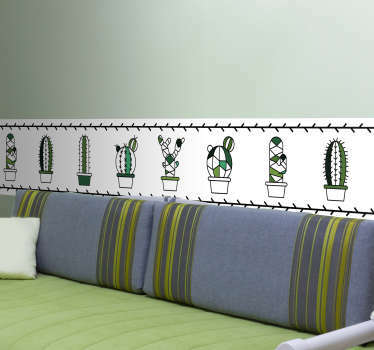 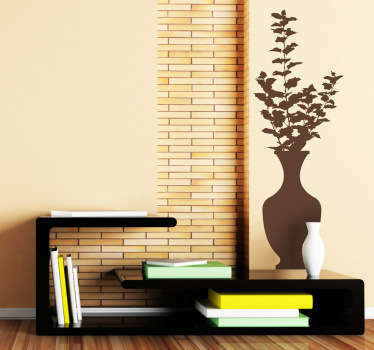 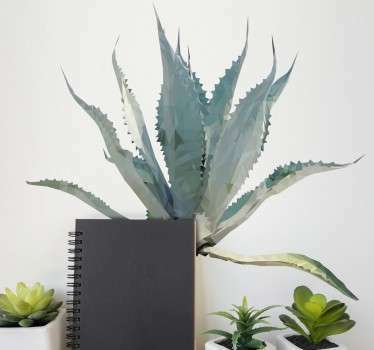 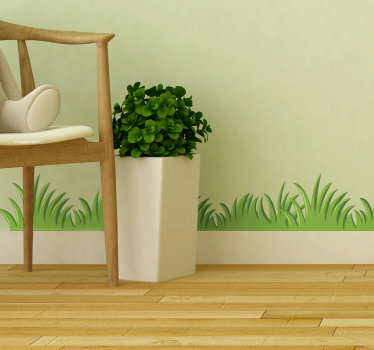 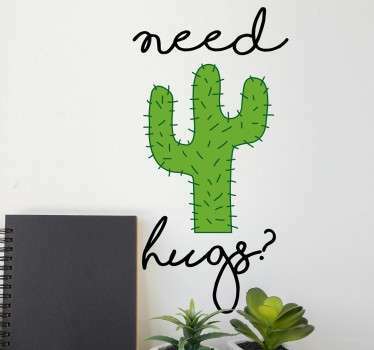 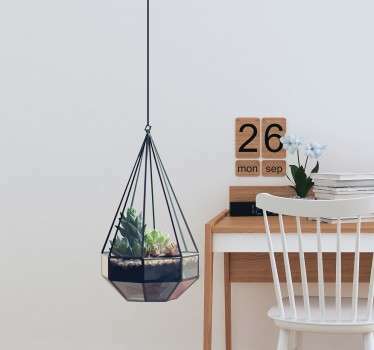 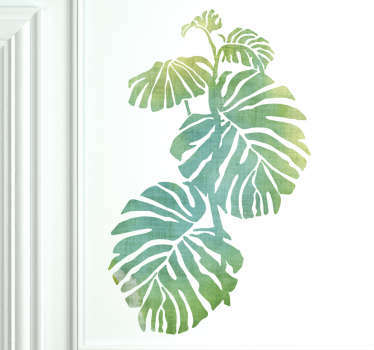 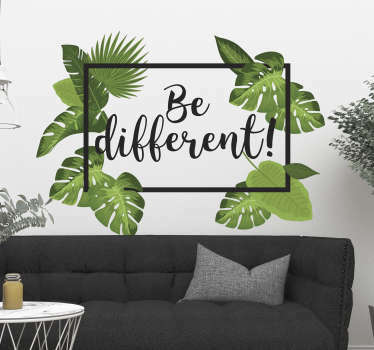 Wall decals inspired by all kinds of plants. 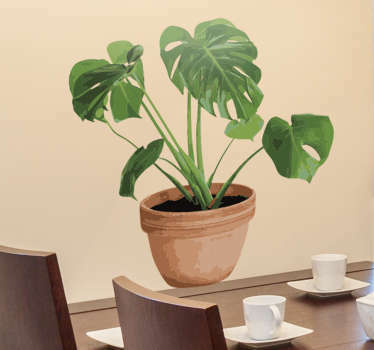 Create a spring or autumn look in your office or at home with our plant wall decals. 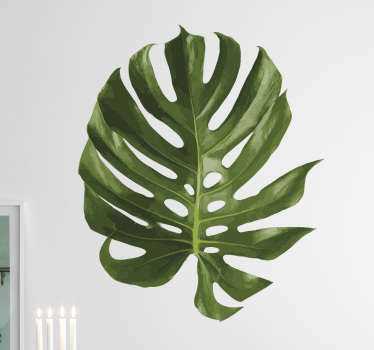 Bring a natural touch to your interior. 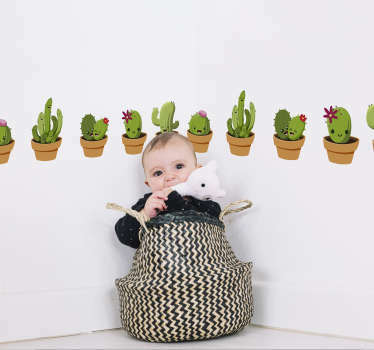 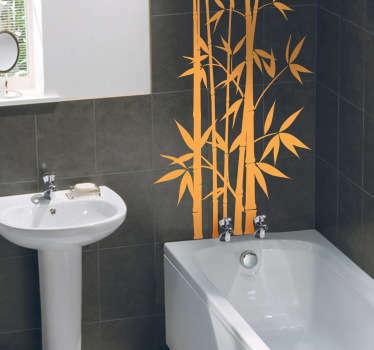 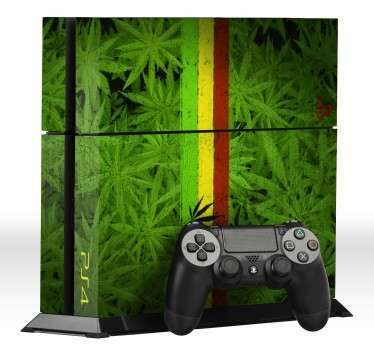 High quality wall stickers, easy to apply and to remove.